 *Register for DUG Water and get access to DUG Sand conference sessions for a small upgrade fee.  *Register for DUG Sand and get access to DUG Water conference sessions for a small upgrade fee. Register four or more Conference & Exhibition passes and save $100 off per person! Play exhibitor BINGO for a chance to win a Harley! 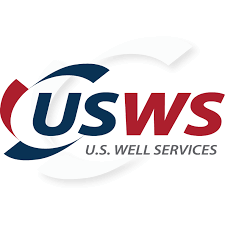 Work for an E&P Company or Pipeline Operator? 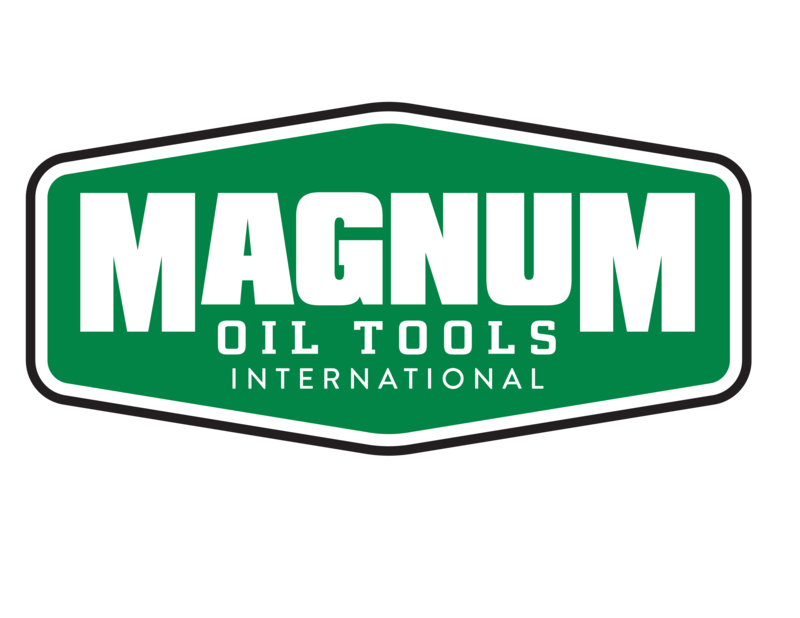 Attend in-depth sessions and unique Q&As lead by 30+ senior-level executives from the most active producers in the Permian – find out what they're doing to improve efficiency, cut costs and drive profitability. Explore efficiency-focused solutions on the exhibit floor. Register four or more Conference & Exhibition Passes at the same time and save $100 per person. 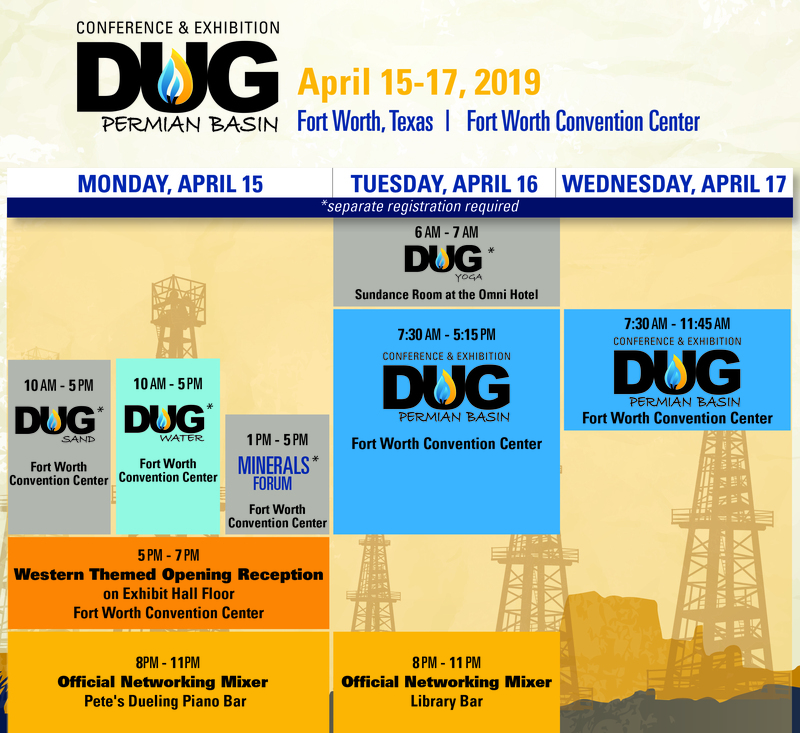 What Will You Experience at DUG Permian Basin?